On sale at the GSPCA we have a new range of bugs. 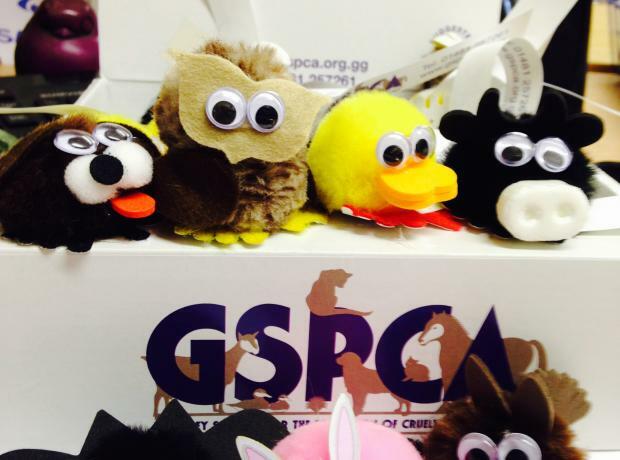 You may have seen over the summer the dog, cat and rabbit bugs with GSPCA details on the tail. 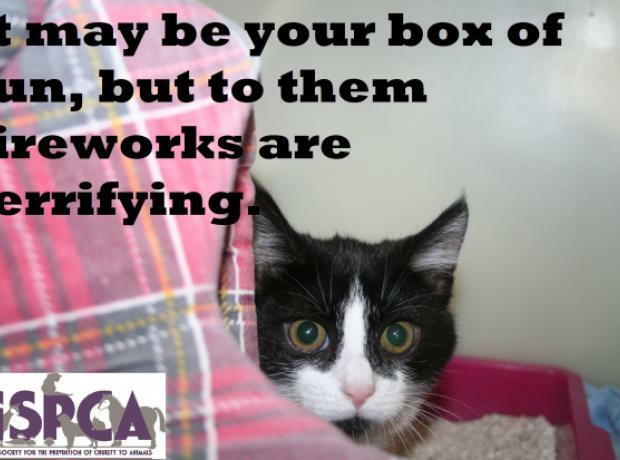 We now have a new range for only £1 each at the GSPCA reception. The new bugs include a new colour dog, bat, penguin, owl, cow, pig, horse, duck and new bunny design. If you would like to pick up one of the new bugs from the GSPCA shop then it is open 9am until 5pm Monday to Saturday, closed all day Sunday. They will also be on sale at many of our events. 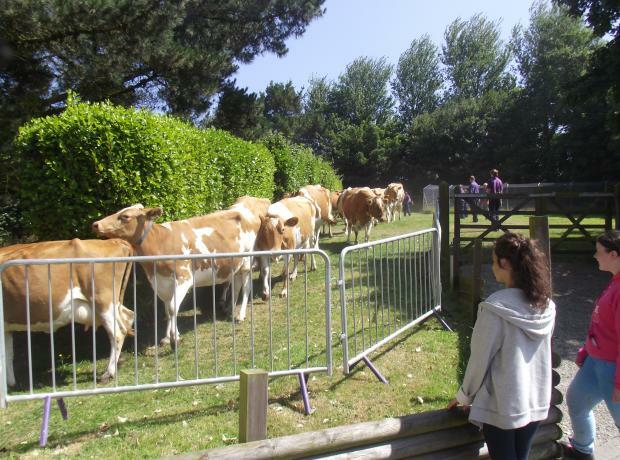 Every day the GSPCA have visitors in all sorts of shapes and sizes but the team had an extra big surprise when after lunch a local herd of cattle popped through the hedge into the Shelter grounds. Fortunately, the team care for, rescue and work with all kinds of animals and after a quick radio the team worked together to ensure they made their way back home with their owner. 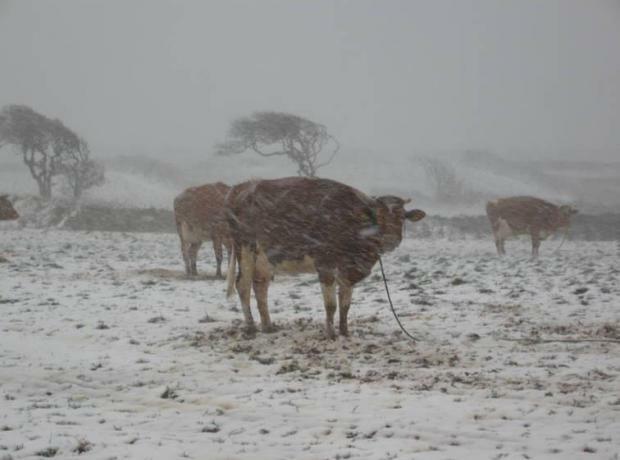 Last week the GSPCA was inundated with calls of tethered cattle that were left out in the blizzard conditions. 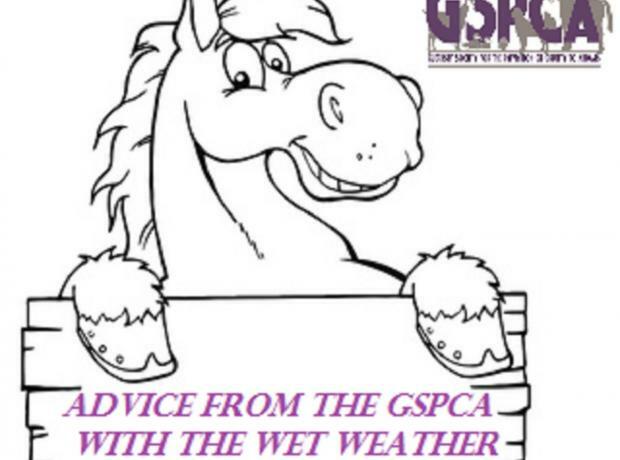 Despite the awful weather, Shelter staff drove to many of the animals to check their condition and we reported our concerns to the owners. With tethering of cattle being a legal practice within Guernsey the Shelter was unable to take any action other than passing our concerns to the owners of the animals.